Exclusive home hospitality in Bela Bela. 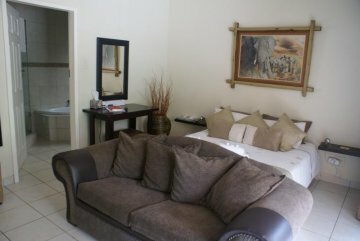 Geelhout Guest house (Bed and Breakfast) offers modern, 3 star graded accommodation with a warm atmosphere where you'll feel at home! 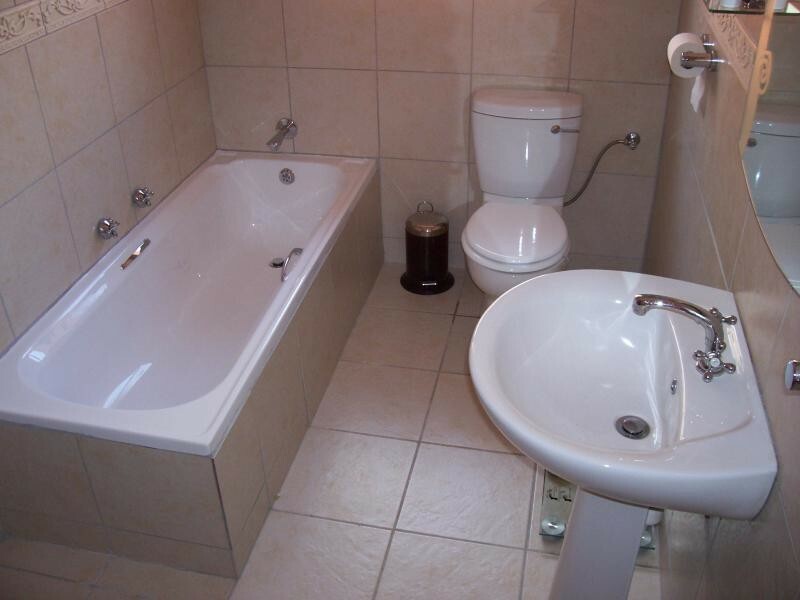 With easy access from the N1 highway (plus minus 100 km from Pretoria towards Polokwane), the guest house is situated in a tranquil suburb within 2 km from the town centre, shopping centre, hospital, tourist attraction, spa's and restaurants. 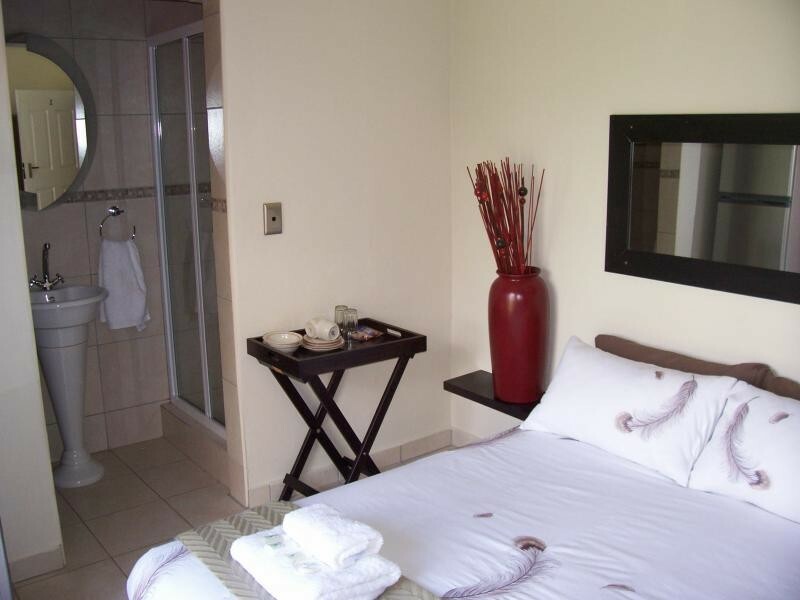 Our focus is on: the discerning businessmen looking for comfortable overnight accommodation. people who want to escape from the rat race or the cold winters and would like to get restored in the fresh country air. giving the traveller the opportunity to explore the Waterberg area while staying at affordable rates Ideal stop over, when on a long trip! Geelhout Guest house in Bela Bela offers best value for money with our stylish upper class rooms with bed and breakfast, Safe off-street Parking, swimming pool, DSTV, bar fridge, microwave oven and Braai facilities.